Women and men both develop varicose veins but when looking closely at the scientific studies we learn that women tend to be at a higher risk than men for developing, bulging, dark, and painful vessels. The reason may very well be associated with the hormone progesterone. Progesterone is produced by men as well as by women, but levels are much higher in women. Studies indicate pregnant women with varicose veins had higher progesterone levels compared to pregnant women, during the same trimester, with lower progesterone levels, and who had no varicose veins. Other studies which look closely or microscopically at the saphenous vein wall, the large veins that begin to enlarge in both men and women then causing smaller varicose veins and spider veins, actually have special progesterone receptors. These sensors make the vein wall more sensitive to the effects of the progesterone hormone. How does progesterone cause varicose veins? Not only does the hormone progesterone contribute to the regulation of menstruation and the reproductive cycle, it affects bone health and causes blood vessel walls to relax. When vein walls relax the vein valve moving blood upwards also begins to relax. The blood flowing backward then exerts pressure on the vein wall pushing on the sides of the vessel, making them weak. Since women have significantly higher levels of progesterone than men, researchers believe this is one reason women are more prone to developing varicose veins. There are many factors which affect the risks of developing varicose veins. Awareness of the hormone factor, pregnancy and genetics and more, may help to understand the mothers and the female predisposition. Regardless of gender, though, varicose veins cause discomfort. Left untreated, varicose veins can cause more serious problems. Keeping closely aware of your personal leg vein health, is important. Allowing easily treated vein conditions to worsen can result in complications of skin discoloration, skin thickening and leg ulcers. 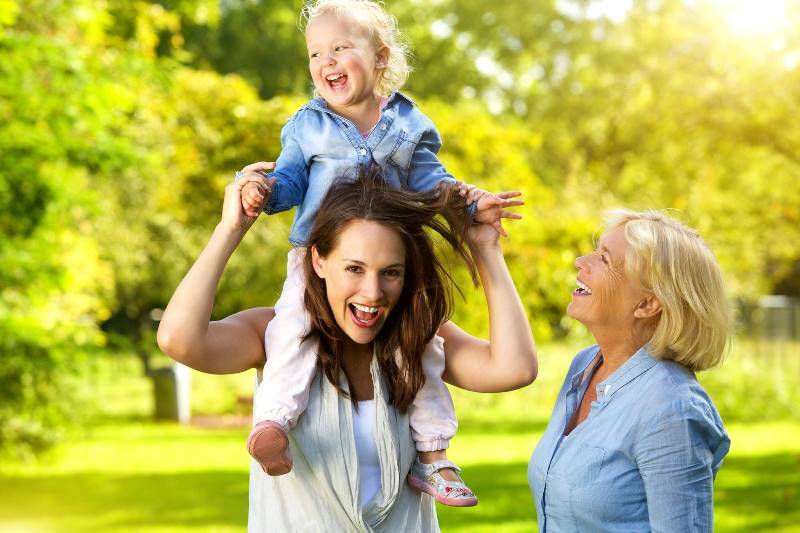 As May approaches, and as we recognize women and mothers, May will be dedicated to public awareness at our Minnesota Vein Center, North Oaks/St. Paul office. Call for a consultation with Dr. Pal.